Welcome to Bodysurfing – the home of worldwide bodysurfing specific forecasts, videos, blogs, kit, and more. Read about the history of bodysurfing, essentials for the sport, and keep up to date with latest news and events. The map above shows up-to-date bodysurfing conditions for approximately 900 beaches around the world. Zoom in to select good bodysurfing areas, then compare nearby beaches (full 5 day forecasts are available for all locations). Once zoomed in the slider can also be used to view colour changes in the next few days. All beach forecasts are based on NOAA WW3 forecast data (utilising operational NCEP products) which are then manipulated to be bodysurfing specific, and are updated on a daily basis. The UK Bodysurfing Association and UK Bodysurfing Championships C.I.C.’s. 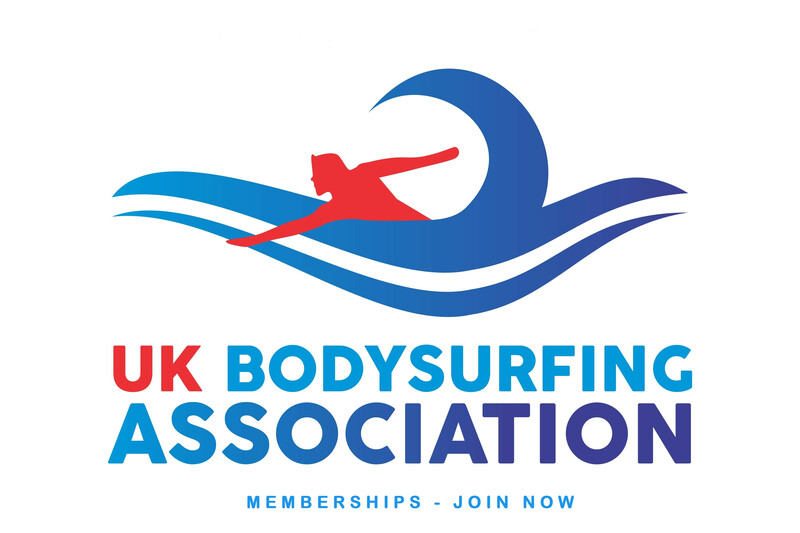 Join the UK Bodysurfing Association to gain expertise in the sport of bodysurfing and compete in European events. An annual UK Bodysurfing Championships is held at Fistral Beach, Newquay. The UK Bodysurfing Championships 2019 will take place at Fistral Beach, Newquay on the weekend of 7-8th September. There will be Open and Handboard events, for men and women. To enquire about Sponsorships for the event go to sponsorships, or to make a general enquiry go to contact. Alder Sportswear are the latest sponsors of the UK Bodysurfing Championships 2019, taking place this autumn at world renowned Fistral Beach, Newquay. Alder Sportswear have been going for over 50 years, having initially recognised a gap in the market for Californian style surfing shorts here in the UK. Since those early days they have moved on from clothing to producing a broad range of surfing goods. These range from wetsuits and various neoprene items, to surfboards and other surfing accessories; also ponchos. 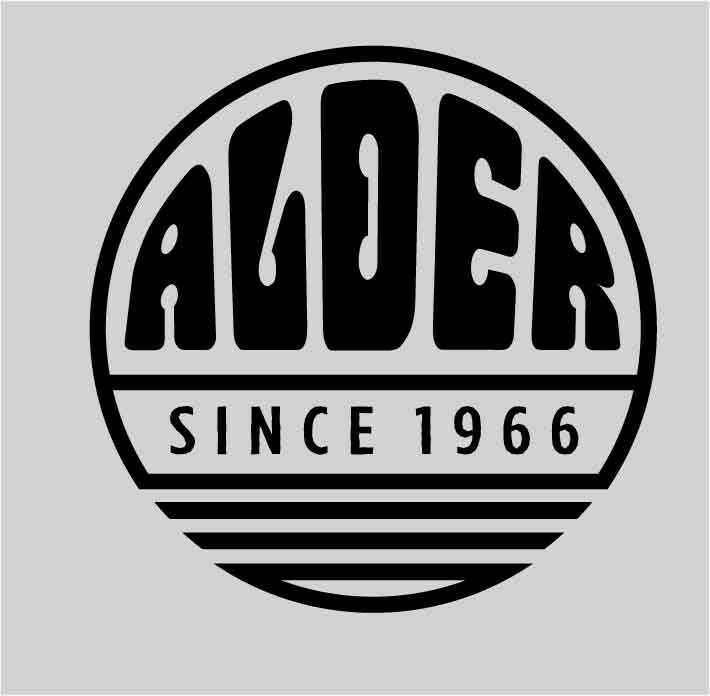 The UK Bodysurfing Championships CIC are extremely pleased to have Alder Sportswear as one of their sponsors for 2019, and look forward to working together with them for the greatness of Bodysurfing for many more years to come. 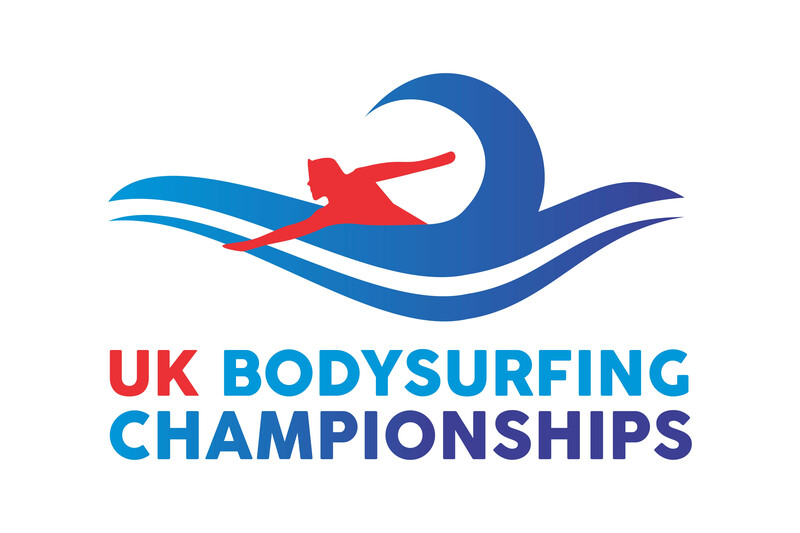 The UK Bodysurfing Championships 2019 take place over the weekend of 7-8th September. The UK Bodysurfing Championships CIC welcomes the sponsorship of WAW Handplanes for another year. 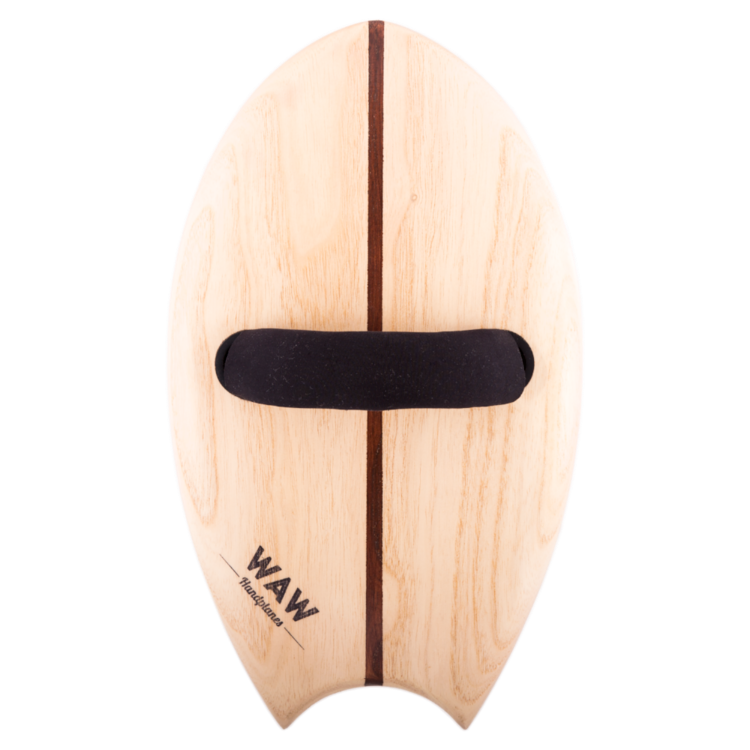 WAW Handplanes (founded by Rikki Gilbey and based in Sydney, Australia) manufactures all it’s handplanes from sustainable timbers, as well as utilising Yulex pure bio plant based rubber for their adjustable hand straps. Andy Bodenham, from the UK Bodysurfing Championships CIC, commented; “I consider it very important to not just use the oceans as our playground, but to do everything possible to maintain them for future generations. 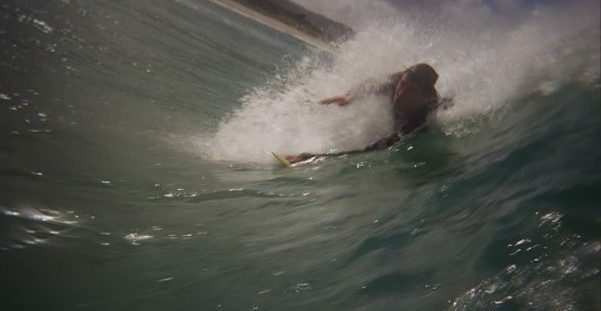 Bringing WAW Handplanes into the bodysurfing mix is fundamental to doing this”. WAW if you didn’t already know, stands for wave after wave. This is just what everyone wants, isn’t it? The UK Bodysurfing Championships 2019 take place over the weekend of 7-8 September, at Fistral Beach, Newquay, Cornwall. 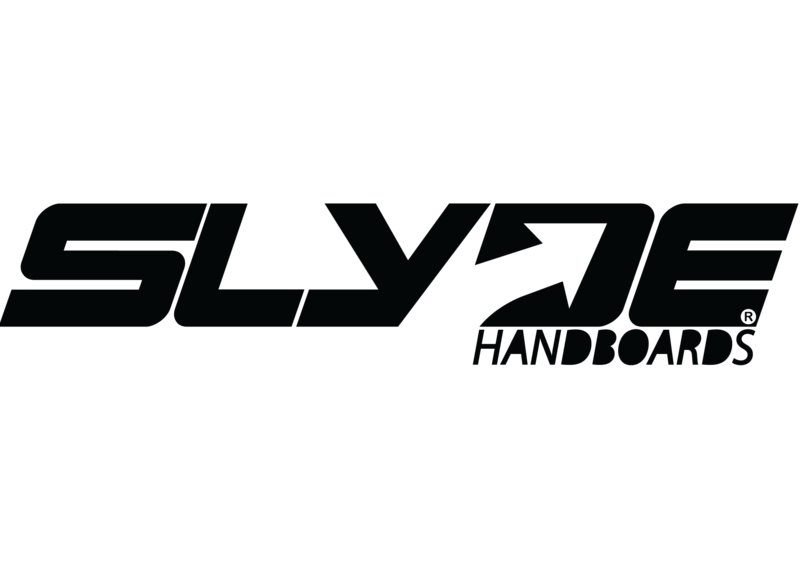 Slyde Handboards are one of the latest sponsors for the UK Bodysurfing Championships 2019. 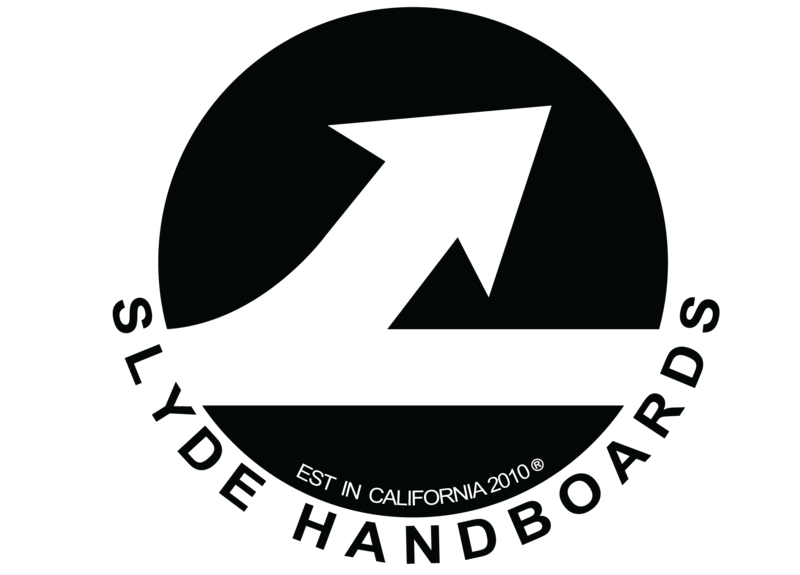 Manufacturers of some of the highest quality handboards in the world, Slyde Handboards also come with the facility to attach modern waterproof cameras. With the addition of a waterproof camera gives each bodysurfer the chance to record their rides for posterity, and to share amongst their friends. This really gives Slyde Handboards an edge in a what is a very competitive marketplace. The UK Bodysurfing Championships CIC really appreciates all the sponsorship Slyde has given them over the years! The UK Bodysurfing Championships 2019 will be taking place at Fistral Beach, Newquay, Cornwall over the weekend 7-8th September. The UK Bodysurfing Championships 2019 are again being sponsored by Korev Cornish Lager and the Fistral Beach Bar. 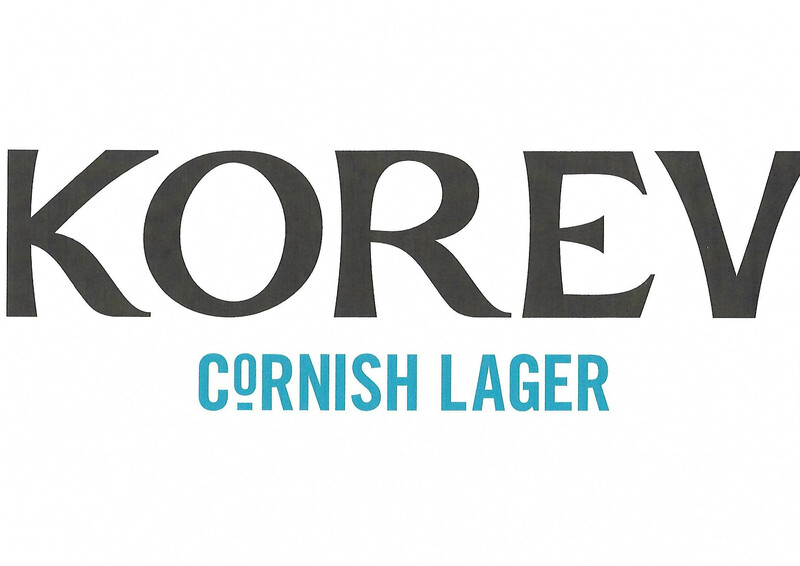 Korev Cornish Lager are well known for sponsoring a wide range of surfing events and the UK Bodysurfing Championships CIC are proud to be involved with them again. Overlooking north Fistral Beach, where the event takes place over the weekend of 7-8th September, the beach bar balcony is the ideal location to watch the action whilst enjoying a pint of lager. As well as assuring an excellent viewing platform the beach bar is being utilised again during the evening for a Chill Out where the main prize giving ceremony will take place. Last year the event attracted top bodysurfers from around the world, including 6 times world bodysurfing champion Dave Ford, who travelled over from the USA. Follow the UK Bodysurfing Championships CIC on Facebook for all the latest information regarding the event. Additional funding provided by our partner Newquay BID.